In the battle against the flu, our ‘killer’ immune cells are like the body’s border control. These microscopic killers are white blood cells that can maintain a memory of previous exposure to a flu strain. And if they recognise an invader, these cells start an immune response to target and kill off the virus – stopping the infection. 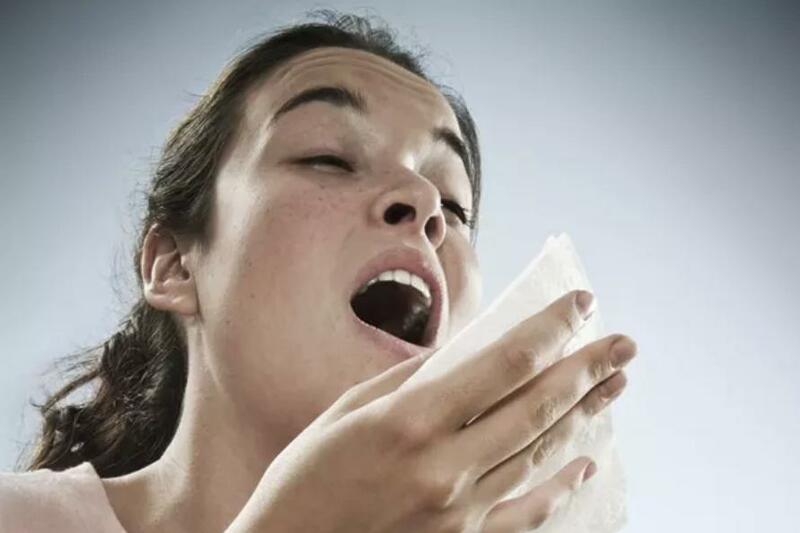 But the problem is that there are three types of influenza virus that can infect humans – strains A, B and C. They circulate in the human population globally, and mutate every flu season. And the virus is smart. It mutates in order to hide from our immune system, which means every year we have to have an annual flu vaccination against these new strains. 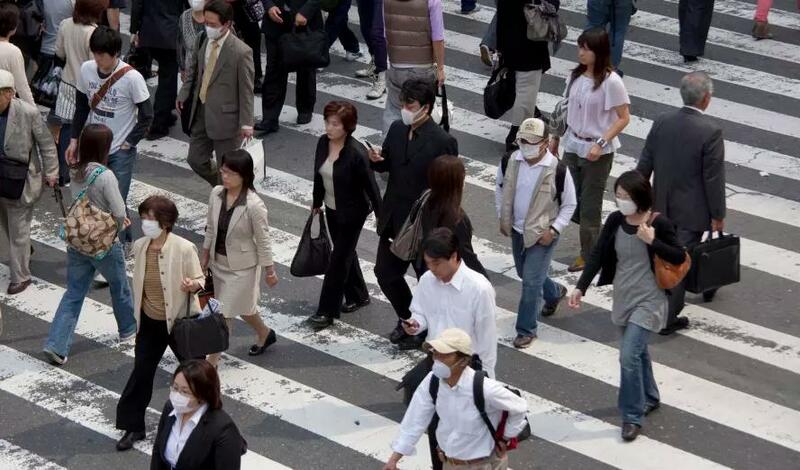 These mutations can also occur when the virus transmits between humans and animal hosts, like birds. Strain A is usually associated with flu pandemics, while both A and B are associated with annual influenza epidemics. 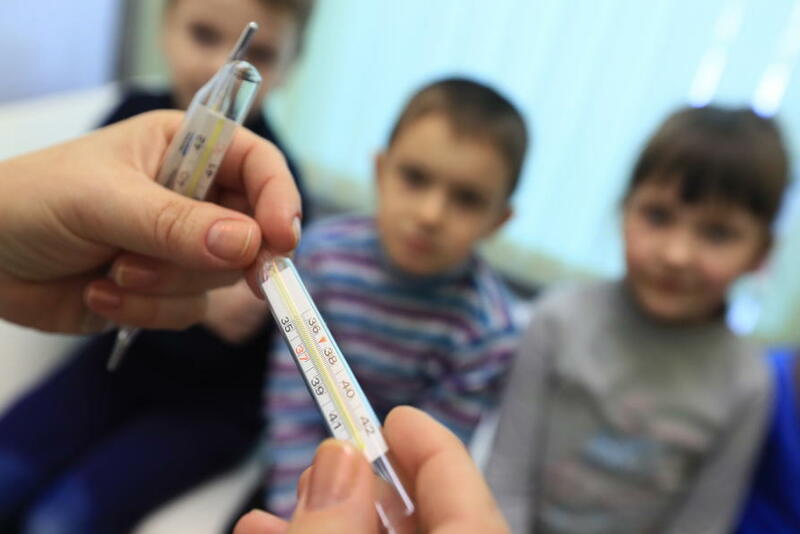 The less common strain C can be responsible for severe illness in children. Despite hopes that the ‘memories’ of killer cells (formally known as CD8+T cells) could be used to create a vaccine that would last for life, previous studies have shown that these cells could only mount a repeated attack against strain A. Now using new technology, a study published in Nature Immunology and led by the University of Melbourne’s Professor Katherine Kedzierska at the Peter Doherty Institute for Infection and Immunity (Doherty Institute), reveals game-changing results – the ‘killer cells’ can actually fight all influenza strains, A, B and C.
“Our team has been fascinated by the killer cells for a long time,” says Professor Kedzierska. Working with Fudan University in China, the team studied the immune responses of patients to the first outbreak of the avian-derived H7N9 influenza virus (bird flu) in China in 2013. This outbreak was contracted directly from birds and was dominated by the type A virus. It hospitalised more than 90 per cent of infected people and killed more than 35 per cent of them. The research found that those patients who recovered within two to three weeks had robust killer CD8+T cell responses, whereas those who died had a diminished presence of the ‘killer’ cells. 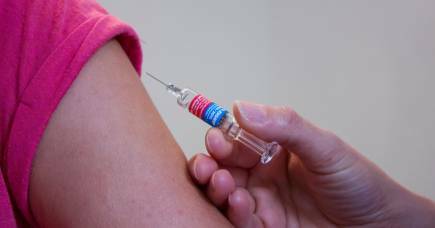 “So our next step was to discover how their protective mechanism worked, and if it had potential for a flu vaccine,” says Professor Kedzierska. University of Melbourne PhD candidate Marios Koutsakos of the Doherty Institute carried out much of the experimental work with colleagues in Professor Kedzierska’s laboratory and Professor Anthony Purcell from the Monash Biomedicine Discovery Institute. 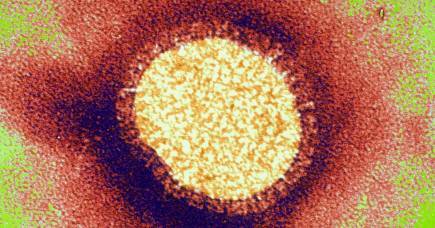 The flu virus is composed of protein coat that covers its genetic code in its core. So, the team analysed which parts of the flu virus were common in strains A, B and C in order to find out which would be the best target for a universal vaccine. When infected, our cells dissect the flu virus and use a protein called HLA to present parts of the virus (peptides) on the cell surface, alerting the immune system that they have been compromised. This HLA and viral peptide combination act as a passport or a unique identifier, known as an epitope. ‘Killer’ cells recognise it, triggering them to kill off the infected cell. The researchers therefore focused on which epitopes were common among all three flu strains. “Our first experiments were like finding a needle in a haystack,” says Mr Koutsakos. 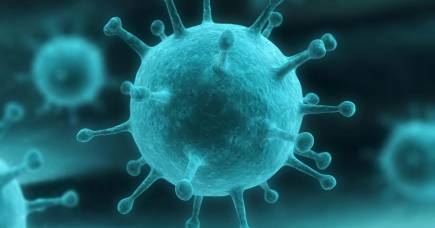 “We started with 67,000 viral sequences to look for epitopes common among all the flu viruses. These tens of thousands were eventually narrowed down to three epitopes that were cross-reactive, that is they are common to all flu viruses,” Mr Koutsakos adds. To achieve this, Mr Koutsakos worked with Professor Anthony Purcell’s lab at Monash BDI, using the analytical technique of mass spectrometry. “We determined the structure and chemical properties of different parts of the virus that had not changed in 100 years,” Professor Purcell says. Having established which sections of the virus were conserved or cross-reactive, they then conducted tests to establish if those viral parts did produce a robust immune response. These flu virus epitopes were found in blood samples taken from healthy humans, and influenza-infected adults and children. 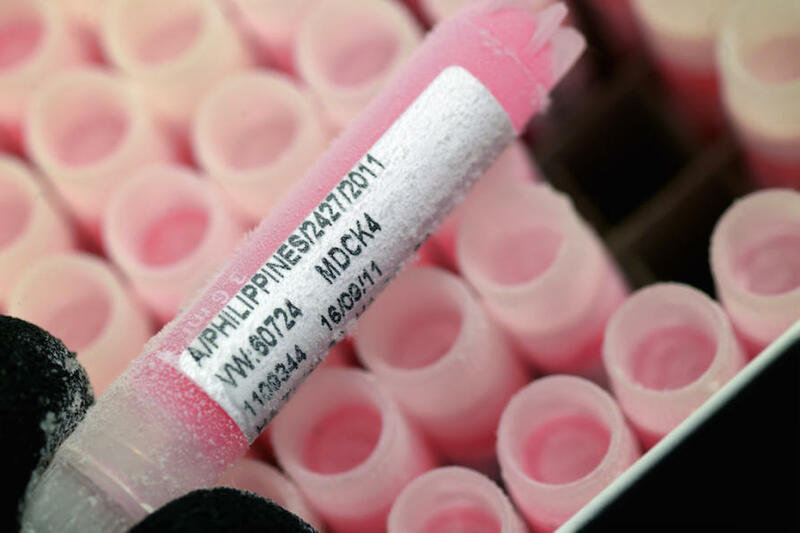 The research team next conducted vaccination tests on mice by using the peptides responsible for activating the killer cells as a form of vaccination. 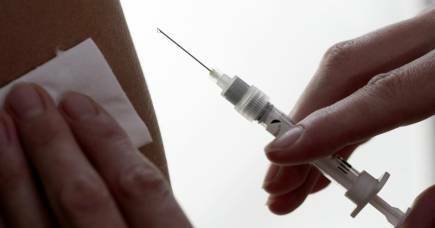 “Our vaccination test studies revealed remarkably reduced levels of flu virus and inflammation in the airways in animal models,” Mr Koutsakos says. The team has a patent on the discoveries, which means they can develop a universal influenza vaccine approach to reduce the impact of pandemic and seasonal influenza around the world. These killer T cells are found in over half the world’s population. Professor Kedzierska’s group is now researching immunity for high-risk ethnic groups including Indigenous Australians and Indigenous Alaskans who might not share the same immune response as those investigated by this project. These people may be protected by a revolutionary approach that involves boosting a person’s killer cell armoury with peptides that recognise all viruses. 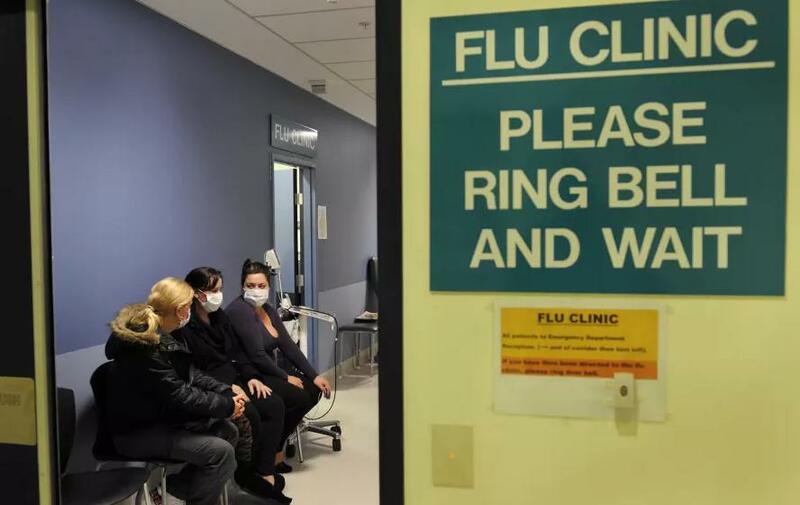 Professor Kedzierska says that now this groundwork has been done, the team can apply similar technologies and approaches to those high-risk populations that flu has a huge impact on – offering protection to everyone. This research was a collaboration between the Doherty Institute (including the Department of Microbiology and Immunology, the University of Melbourne, and the WHO Collaborating Centre for Reference and Research on Influenza, the Royal Melbourne Hospital), with scientists from Monash University; St Jude Children’s Research Hospital, Memphis; Seqirus; Université Paris-Saclay Cachan, Federation University, St Vincent’s Institute; The Alfred Hospital; the Royal Melbourne Hospital; University of New South Wales; the University of Sydney; and Garvan Institute.